In the past years, the world of extreme music witnessed a monumental turn in black metal philosophy. A new, experimental approach stormed the genre and while many purists shook their heads in disapproval, a new age was already starting. As with every revolution, there were leaders and followers. While not being there for the initial spark, you can hardly call THAW the latter. This Polish black/experimental powerhouse was founded in 2010 by members of such acclaimed acts as Mentor, ARRM and Furia. 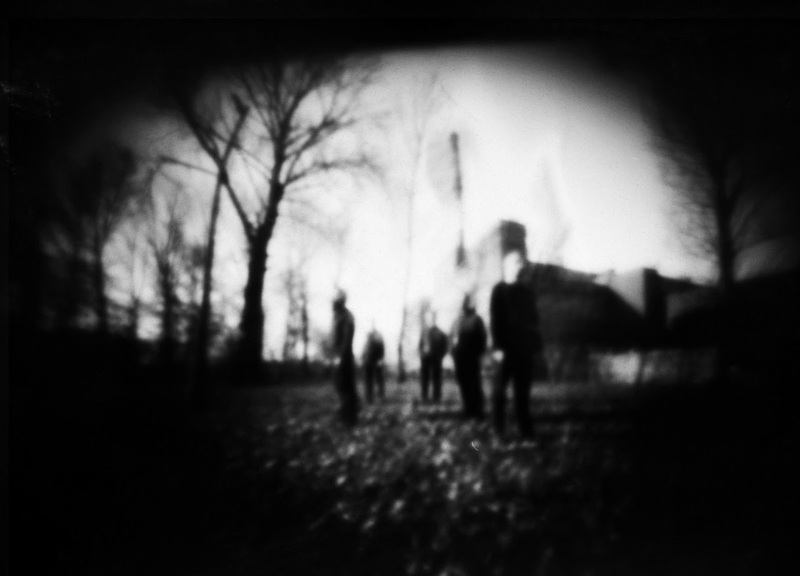 Their music boldly fuses black metal with sludge, doom and sonic experiments, along with noise, electronics and free-impro. 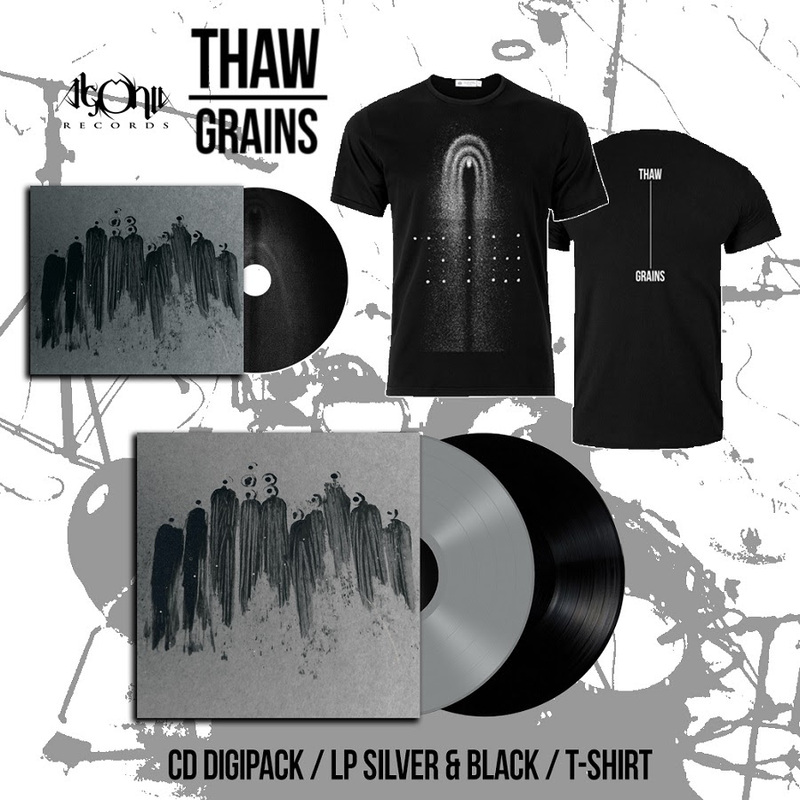 "Grains" has been once again recorded and produced by THAW at Maq Records Studio and Satanic Audio. A cover painting made by Furia's Sars as well as appearances of Maciej Moruś (Mitch & Mitch, ex-Starzy Singers) and Stawrogin(Odraza) only add to the album's mystery and weird magnetism. This fall, THAW is touring Poland with Furia, Sacrilegium and Licho, with more dates to be announced in due time. Often praised for their energetic live appearance, THAW has a stage history with bands such as Jucifer, Altar Of Plagues or Corrections House; they also performed at festivals including Asymmetry Festival, Metalfest, OFF Festival, Under The Black Sun, Castle Party, Inferno Festival, Primavera Sound Festival and Brutal Assault. In 2015, THAW supportedBehemoth on their European "Satanist" tour (alongside Bölzer).